My name is Kita Marie Williams and I started KMW Interiors in March of 2012. I have had the privilege of being an Interior Design and Decoration consultant for 15 fantastic years and in 2012, I decided to create KMW Interiors to offer my services to everyone in the greater Los Angeles area. I've helped people plan everything from kitchens to bathrooms to master retreats! To me, Home Staging, Interior Design and Decoration feels more like an artistic outlet and I never feel like I’m “working” when helping a client create a unique space. I look forward to fun times, whether it’s helping you sell your home with fabulous home staging or helping you express yourself through functional style. 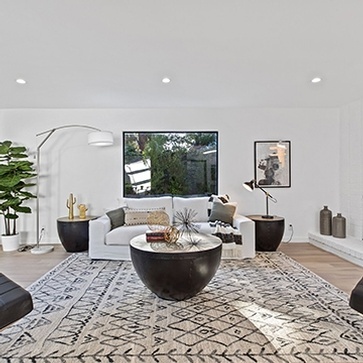 I recently worked with Kita to stage a fabulous condo listing of mine in Hollywood. Kita was so accommodating, professional and enjoyable to work with. I recently hired KMW Interiors to stage a multi-million dollar listing of mine in the Hollywood Hills and the finished product was amazing! Are you a home owner or realtor looking to sell a home? 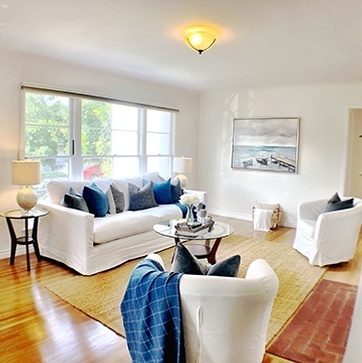 Statistics show that home staging not only increases a home's value, but also helps it sell faster. This includes remodeling and interior reorganization services. Whether you want to update your entire home or simply want to update a specific room. KMW Interiors acknowledges that a home is a very personal and essential element in your life. We strive to understand you and your unique needs. 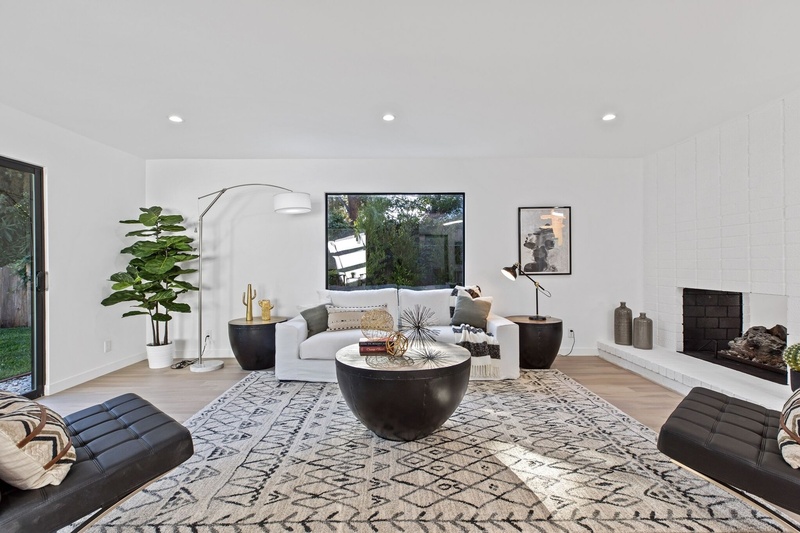 KMW Interiors is an established interior design, interior decoration and home staging provider based in Beverly Hills, CA, serving all of Los Angeles county from Long beach to Calabasas.